Charges of trafficking in any illegal drugs in the State of Florida can bring with it catastrophic consequences for those who are facing those charges. One has only to watch or read the news to see how aggressive law enforcement and prosecutors are regarding drug trafficking charges. Although the common perception is that drug trafficking means to transport drugs from one place to another and sell them, it actually means something more in the criminal law here in Florida. According to Florida Statute 893.135, drug trafficking means one is simply in possession of a specific amount of illegal drugs. That's it. They do not have to specifically prove that there was any transportation or even a sale, mere possession of a certain amount of drugs can expose someone to a lengthy minimum mandatory prison sentence. 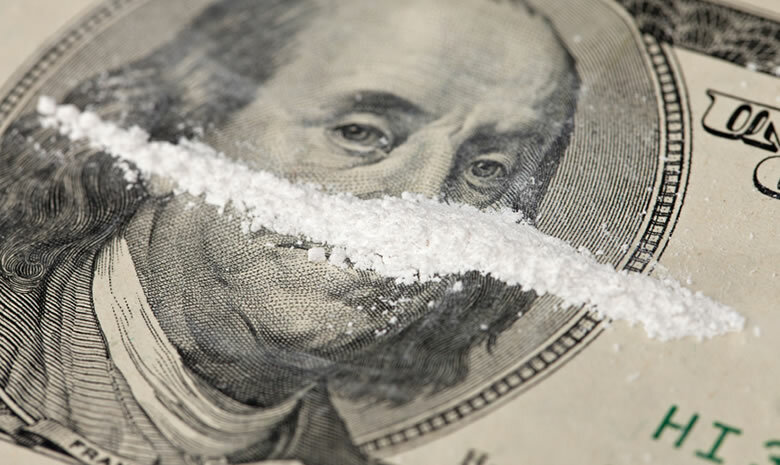 What kind of drugs can be a part of a drug trafficking charge? What kind of penalties go along with trafficking in illegal drugs? All charges of drug trafficking are felonies in the State of Florida. That means that even the lowest charge of trafficking will expose the one charged to a prison sentence. And as the amount of the drugs goes up, so do the prison sentences. And, if the amount is high enough, then the accused can get LIFE in prison. What do I do if I am charged or suspected of drug trafficking? If you even suspect that you may be under investigation, you should hire an attorney that is experienced in defending clients that are caught up in drug trafficking investigations and prosecutions. Whether it is Federal or State charges, you need Jack Kaleita. He has what it takes to fully examine your case and provide you with aggressive representation to protect your rights. Contact Jack Kaleita today. If you have been charged with drug trafficking or with any other drug offense crime, contact the experienced Orlando drug trafficking defense attorney and former prosecutor Jack Kaleita today. Our early intervention is key. We handle cases in Orlando, Central Florida and throughout the State of Florida. Call us today at (407) 831-7800 or Toll Free at (866) 422-7934 for a free initial consultation. You may also fill out our online form located at the top of this page or send us and e-mail at jack@jackklaw.com. We value your privacy and will keep any information strictly confidential.